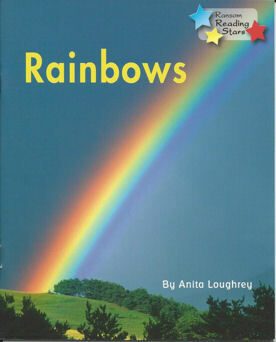 Can we produce our own rainbows? Can we make white light? These investigations will encourage the children to develop their skills of scientific enquiry and to observe the wide variety of colours in the world around them. 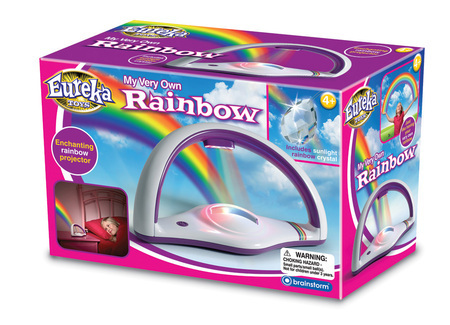 With the use of prisms the children can extend their learning and investigate how white light is split into the colours of the rainbows and how colour spinners produce white light. Ideal for National Non-Fiction November. An ideal workshop to support National Curriculum work on light and its properties. 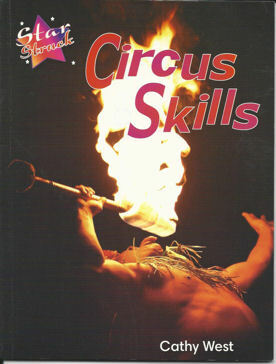 This workshop is designed to stimulate the children’s enjoyment and interest in plays and performing. 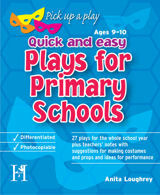 Each class will be split into groups with a play from the Quick and Easy Plays for Primary Schools to read and perform. We will discuss the layout of plays, the use of a narrator, characterisation, dialogue, stage directions and scene setting. They will learn what it takes to be a play writer, write their own plays on a similar topic and perform them. Children will develop their speaking, listening and drama skills through stimulating and purposeful activities that are fun to do. What kinds of rules they follow at school, home, playing sport and in law? Through acting out the story, the children will learn about dramatic conventions and the impact of theatrical effects in drama. 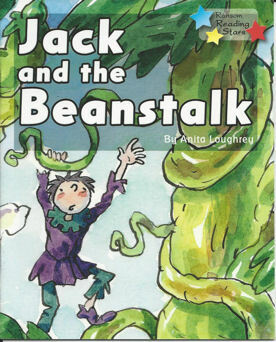 Using the orange banded Reading Star reading book, Jack and the Beanstalk, the children can learn about the structure of fairy tales. We will talk about beginnings, middles and ends of stories. 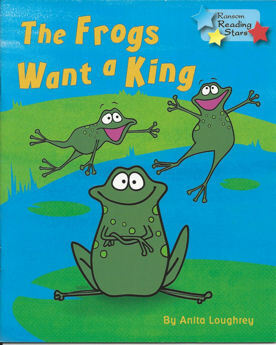 They can also act out the story in small groups, using an especially written script. This story can be used as a source of discussion on taking responsibility and making the most of their abilities. They will be encouraged to think about their own economic future and to recognise how their actions affect themselves and others. We will talk about the difference between needs, wants and rights. The children can even grow their own beanstalks and discuss what plants need to grow well. If you like, this activity can take place in the playground with the added support of my VW Campervan (Peppermint). 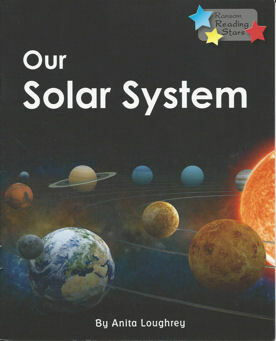 Take a closer look at Our Solar System with my turquoise banded Reading Star reading book. The children will learn about the planet we live on and where we fit in the universe and embark, as a whole class, in producing a wall display of the universe using the illustrations from the book for inspiration. All art resources will need to be provided by the school for this workshop. 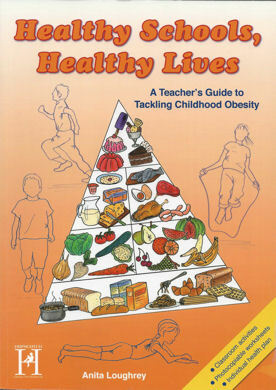 The activities are suitable to PSHE lessons and an ideal to support learning during National Obesity Awareness Week, World Health Day and National Healthy Eating Week. 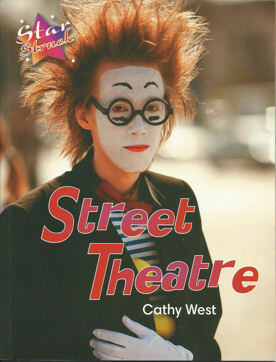 The books can be used to inspire workshops on designing your own street theatre or circus act, writing comic strips, interviewing skills, or making their own non-fiction books. Ideal for National Non-Fiction November.